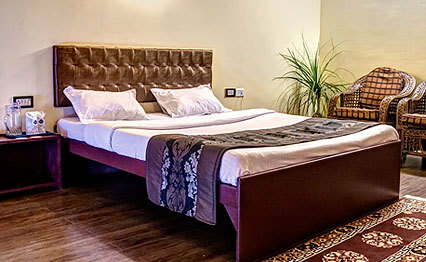 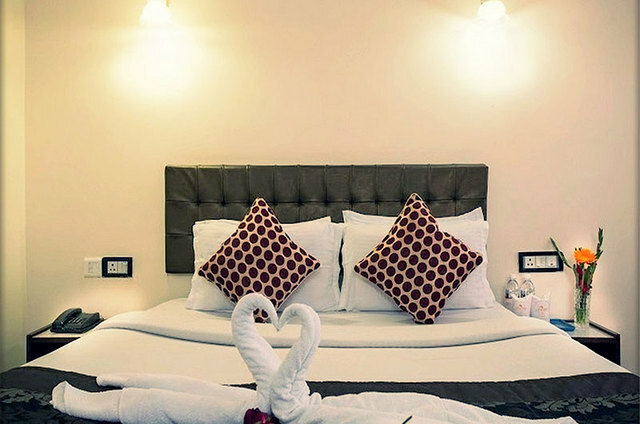 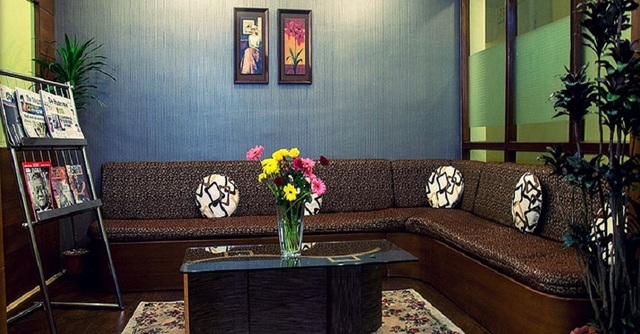 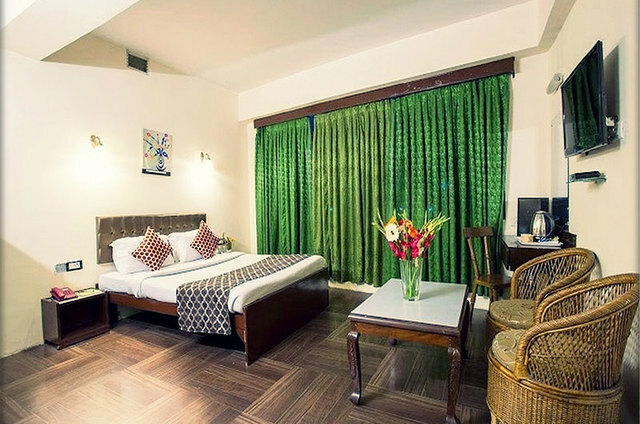 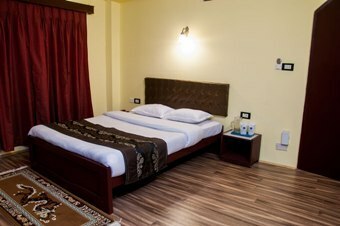 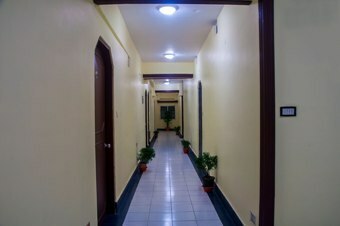 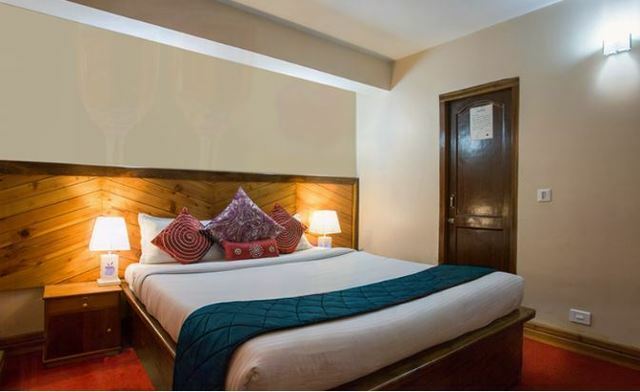 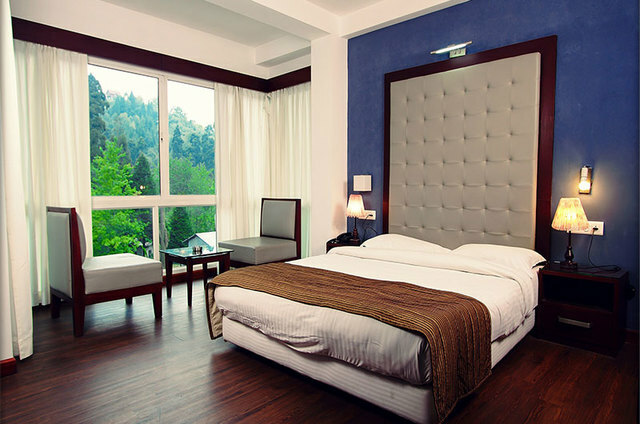 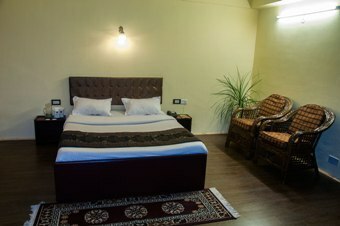 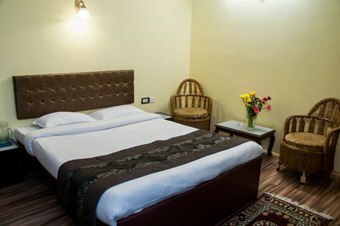 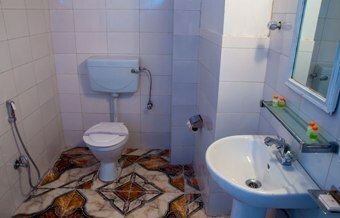 Jagjeet Yuma is a great place to reside in for a peaceful stay in the city. 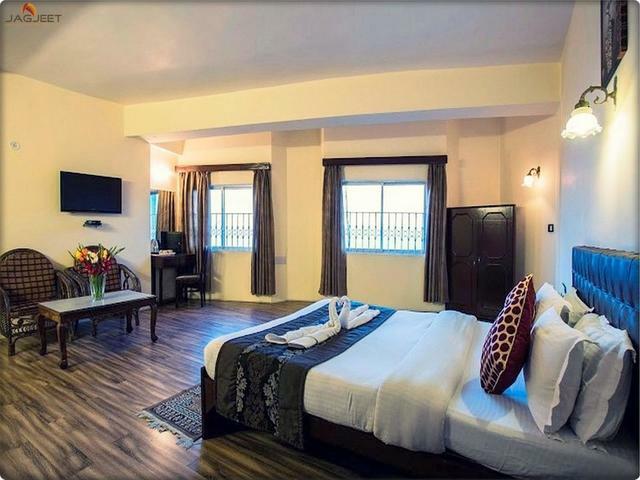 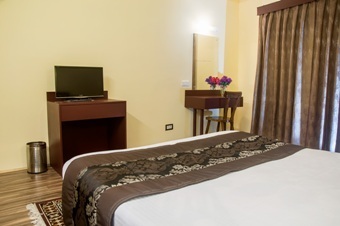 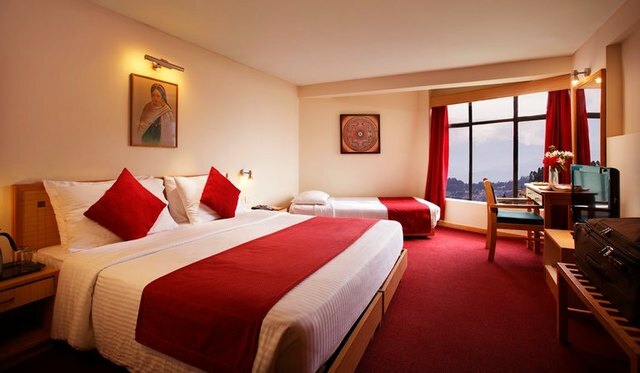 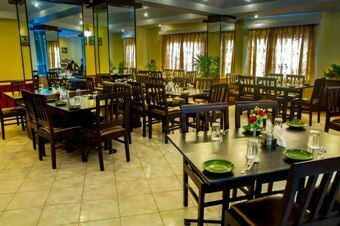 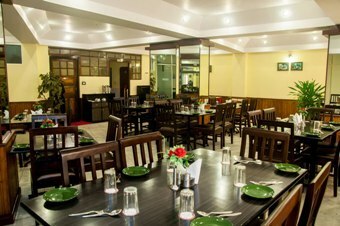 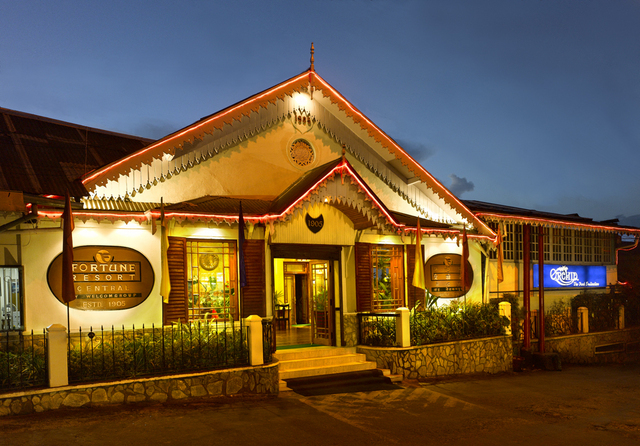 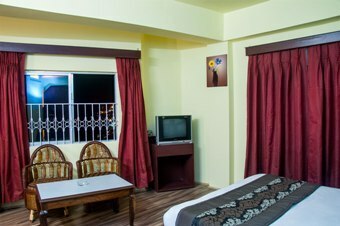 The rooms of the hotel are elegantly done up in warm colours and elegant ambience. 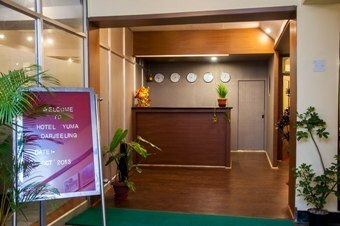 They open their doors for all to experience a good stress free slumber. 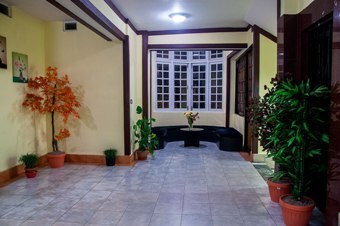 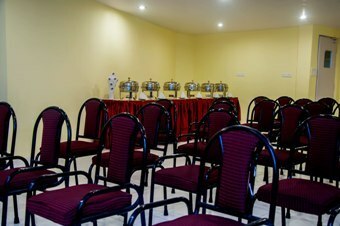 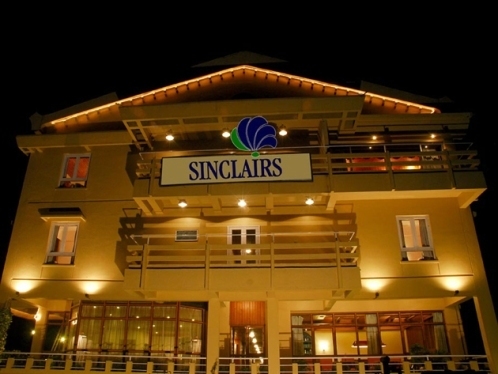 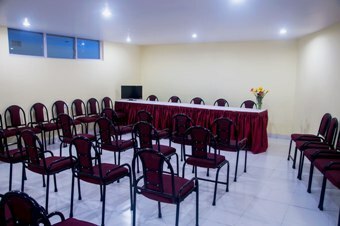 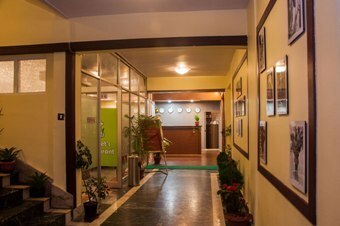 The resort is appointed with modern amenities making it an effortless stay.Leisure facilities such as ayurvedic center and yoga while corporate facilities like conference hall add to the hotel's features. 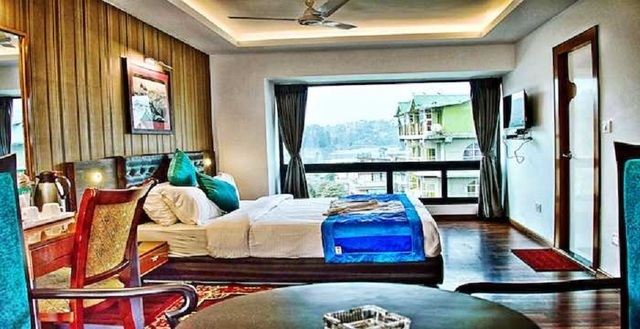 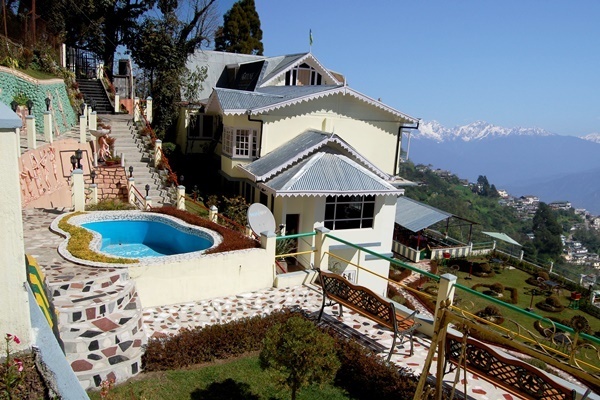 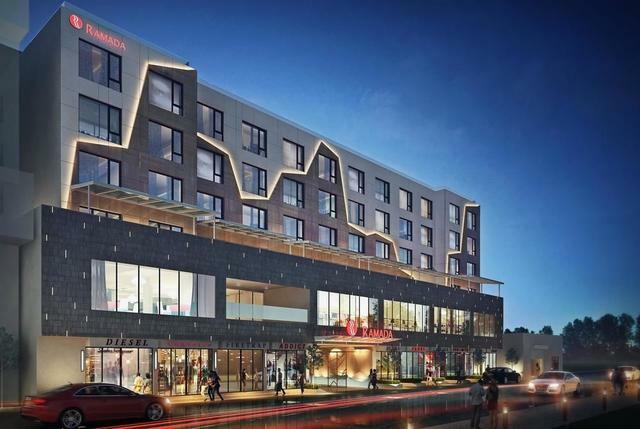 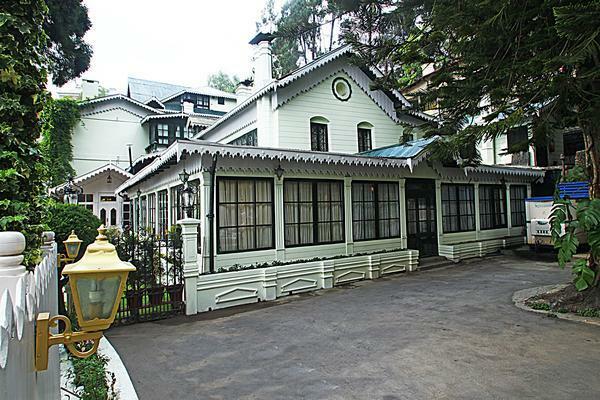 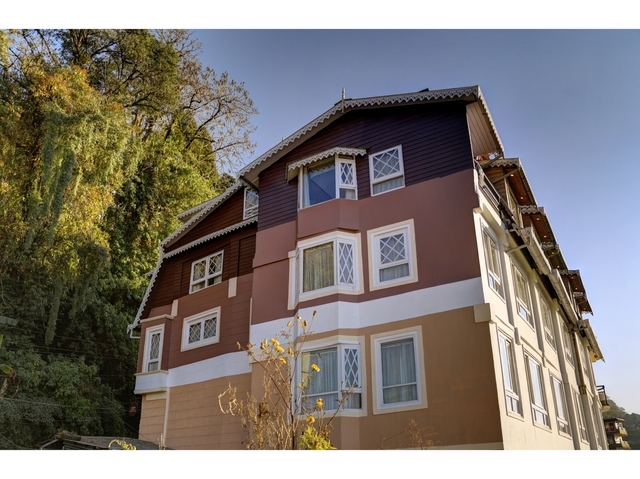 It is conveniently placed at Laden La Road attributing some motivating tourist attractions in the proximity. 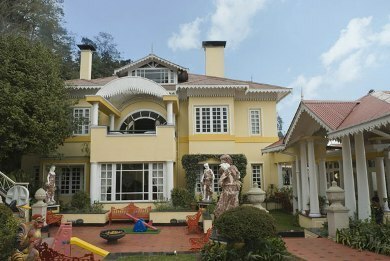 To name a few, they are Padmaja Naidu Himalayan Zoological Park (3kms), Bengal Natural History Museum (2kms), Modern Art Museum (1km), Chittaranjan Das Memorial (1km), Tenzing Rock (4kms), Tiger Hill (9kms), Navin Gram (2kms), Rock Garden (5kms), Char Dham (49kms), Singalila National Park (49kms) and Mahananda Wildlife Sanctuary (65kms).